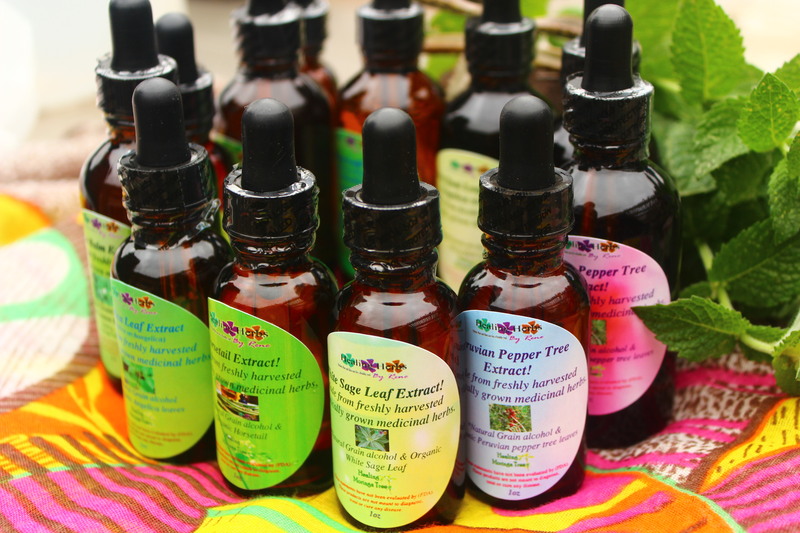 25% off herbal extracts & tinctures! 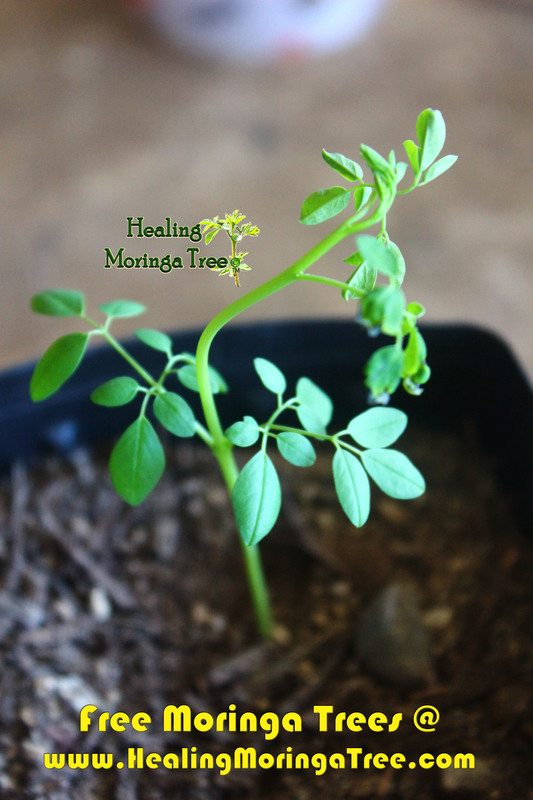 Order Here>>Healing Herbs By Rene’. Single Herbal Medicinal Extracts organic & Organically Grown Fresh Herbs! 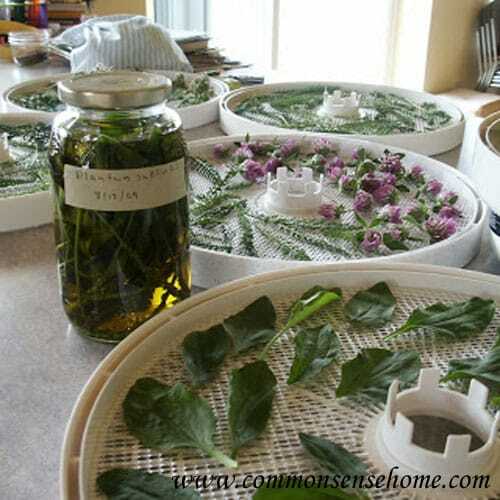 Growing Medicinal Herbal Healing Plants and developing an intimate relationship with these Medicinal Herbs, harvesting and using what you we grow), is a magical process, which is healing, in and of itself. Herbal Plant Extracts created and used for thousands of years by our herbal ancestors, still a favorite in medicinal preparation today. herbal extracts has the advantages of their ability to preserve the active enzymes constituents in plants, along with their long shelf life, and immediate effects. These Extracts can be easily added to, tea, juice, water or taken directly by mouth. 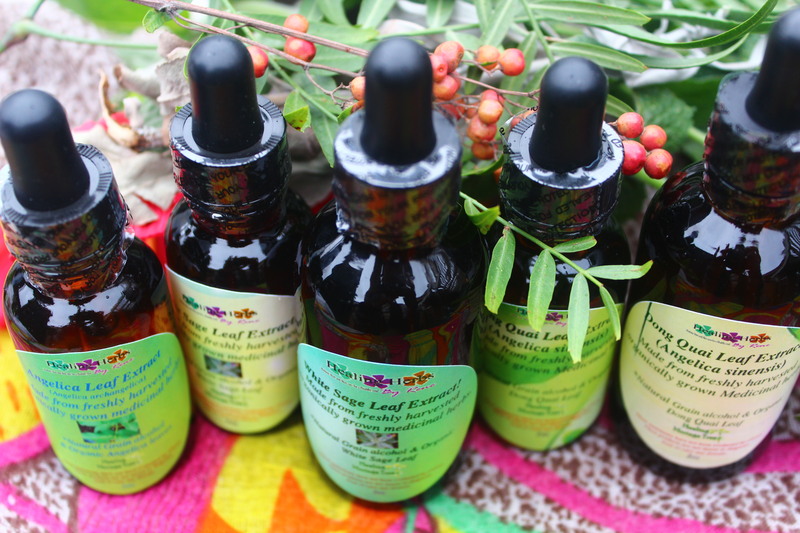 *Harvested naturally from the best medicinal plants with love, to help create and better healthier you. Posted on April 26, 2015 April 26, 2015 Categories 25% off sale, Ancient Plants, apple-mint, Ayurvedic, dried herbs, Edible plants, Extracts, fresh herbs, herbal extracts, herbal extracts & tinctures, herbal medicine, herbal studies, Herbal tea, Home Remedies, Medicinal, Moringa extracts, mountain herbs, plants, teaTags edible plants, herbal extracts, herbal medicine, Sustainable living, Sustainable Plants ExchangeLeave a comment on 25% off herbal extracts & tinctures! 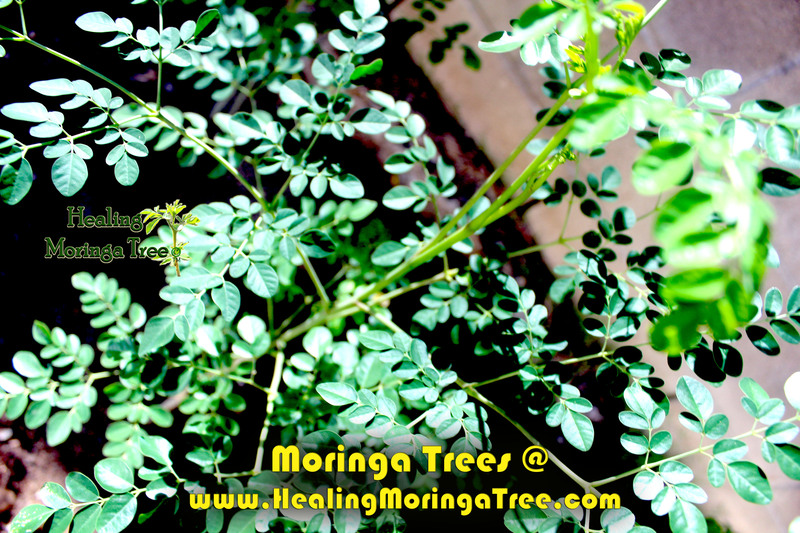 Could moringa be the best beauty-boosting superfood? What you eat shows on your face and this superfood promises superskin thanks to its anti-ageing, sun damage defending AND eczema and acne relieving powers. We are big believers that healthy hair, skin and nails show from the inside out and one of the easiest ways to boost what nature gave you is with your diet and we’ve found a superfood to slip into our smoothies that offers innumerable beauty benefits. 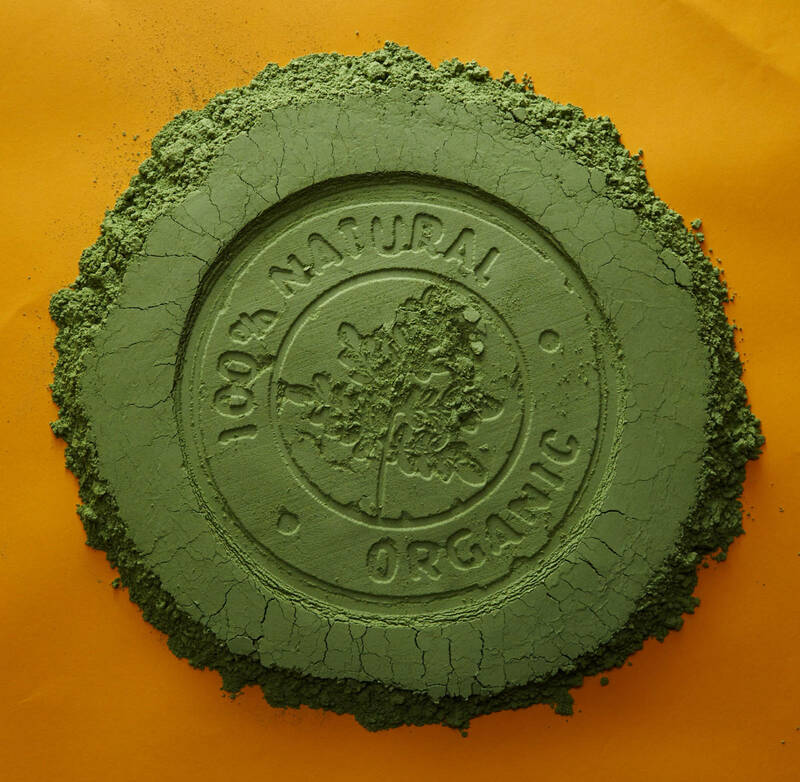 Yep, move over blueberries, chia seeds and spirulina and make space for moringa, harnessed as a powder from the leaves of the native African and Asian ‘Miracle Tree’, celebrated for its medicinal properties. 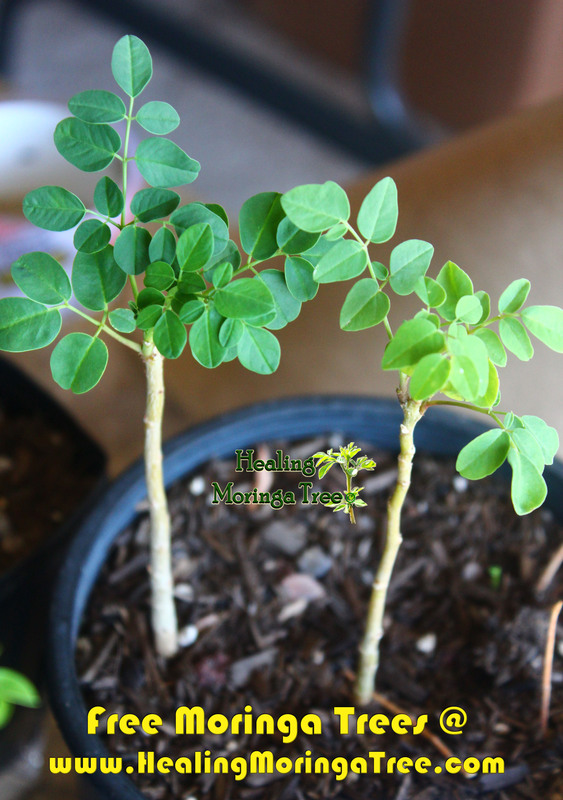 Moringa’s nutritional profile reads like a health nut’s wish-list. We spoke to one of the UK’s leading facialists and Cosmo Beauty Awards 2014 judge, Abigail James to understand what its mega antioxidant levels, vitamins and minerals mean for skin.